The 7th Special Forces Group (Airborne) Area of Responsibility (AOR) includes the land mass of Latin America south of Mexico; the waters adjacent to Central America and South America; the Caribbean Sea, its 13 island nations, European and U.S. territories; the Gulf of Mexico; and a portion of the Atlantic Ocean. It encompasses 32 countries (19 in Central and South America and 13 in the Caribbean) and covers about 15.6 million square miles. The region represents about one-sixth of the landmass of the world assigned to regional unified commands. 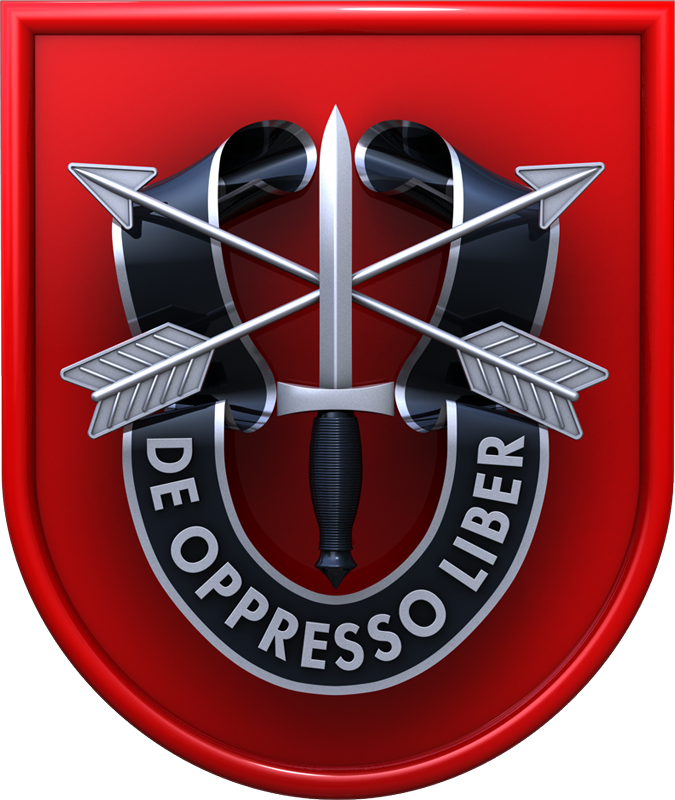 The 7th Special Forces Group (Airborne) also supports the missions in Iraq and Afghanistan.